A spider is a type of skimmer used in Asian and Dutch cooking in the form of a wide shallow wire-mesh basket with a long handle, used for removing hot food from a liquid or skimming foam off when making broths. The name is derived from the wire pattern, which looks like a spider's web. 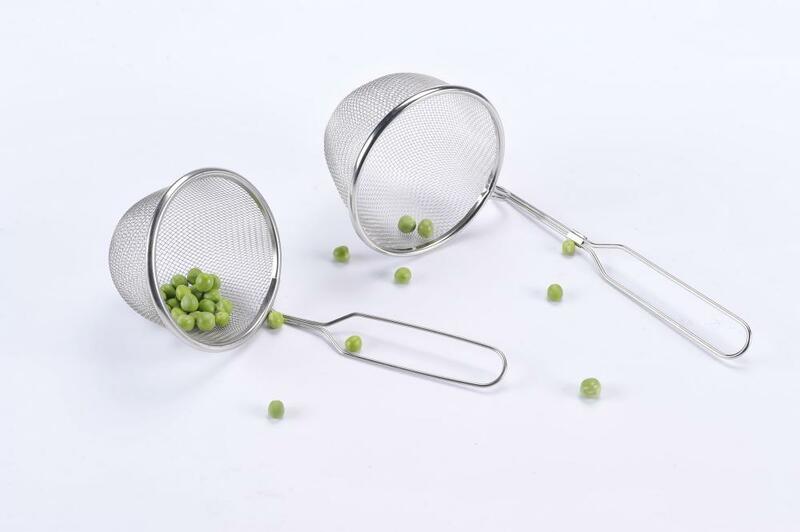 Unlike sieves or strainers, which have fine mesh screens for straining away liquids as food is retrieved, the spider can be used as a strainer for larger pieces of food. However, most often it is used as a skimming tool to add or remove foods from hot liquids such as water or oil. Spiders may be somewhat flat and round or small round spoon-like utensils shaped into the form of an open basket. They may also be referred to as sieves, spoon sieves, spoon skimmers, or basket skimmers. Looking for ideal Mesh Strainer Manufacturer & supplier ? We have a wide selection at great prices to help you get creative. All the Mesh Sieve are quality guaranteed. 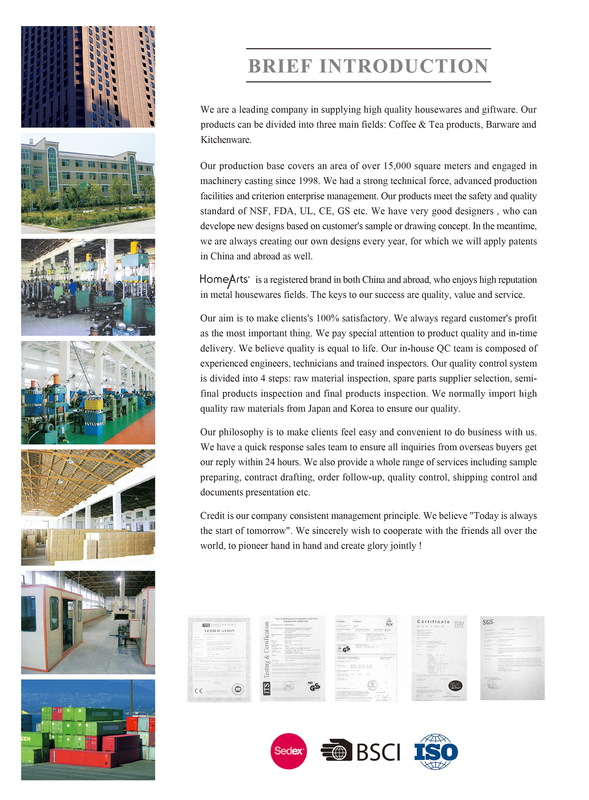 We are China Origin Factory of Nuddle Spider. If you have any question, please feel free to contact us.